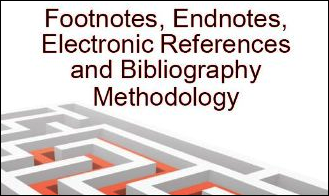 Your two questions are extremely interesting and relate to the notions of limited and fair use of footnotes, endnotes and/or electronic references in a document. In Australia, it’s a different story though and I believe they must ask permission from the original creator/author before using information even though technical exemptions may also exist (maybe one of my website’s Australian visitors could confirm this…). A few years ago, one of my secondary school students gave me his 5-page paper for evaluation. He decided to plagiarize a review article in its entirety but took great care of including quotation marks at the beginning and complete end of the text and, moreover, included a footnote in order to indicate its source. In such a case, limited use was clearly not respected and the student had to go back to step 1 and write an original paper for his homework. I explained to him that it was okay to include some information taken from another author’s argumentation but to do so would require great moderation. 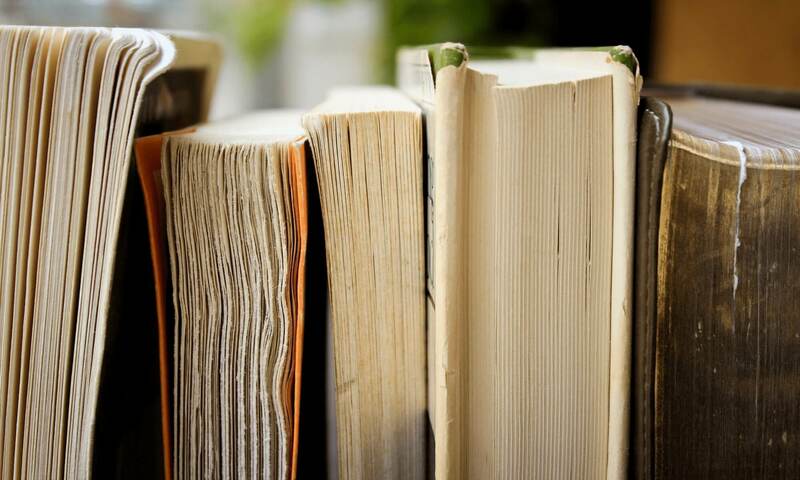 Under the Copyright Act of 1976, it is also stated that the substantiality and amount of the portion used in relation to the complete copyrighted material is also a factor considered when determining fair use of copyrighted information. As stated on this website, reference notes are required in four particular circumstances: when a quote is taken from another author’s creation, when statistics are used, when precise ideas or concepts are taken from an author’s argumentation (for criticism purposes or in order to defend or contradict a point of view, notably) or simply to include supplementary information. 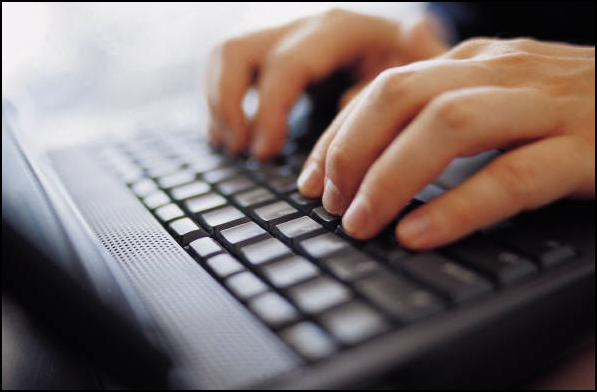 In such cases, copyright laws are not infringed if the information used from another source is limited and used fairly. 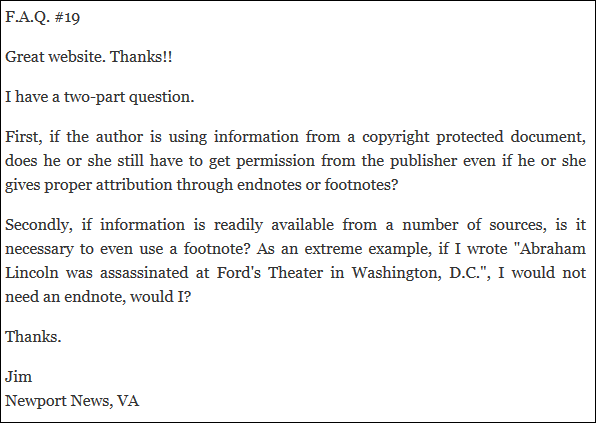 Regarding Abraham Lincoln’s assassination at Ford’s Theatre in Washington, D.C., you would not need to include an endnote because it isn’t a specific quote from another author, it isn’t related to any particular statistical figure and it is not a concept related to an argumentation or a theory. It is a recognized historical fact that Lincoln was killed by an assassin and that the shot that ultimately killed him was fired at the Ford Theatre in Washington, D.C. No endnote required. This being said and even though he was shot at Ford’s Theatre, he did not die during Our American Cousin’s performance on April 14, 1865, but the next morning.